The midterm break starts this Friday and there’s a whole week of fun to fill. Here are some ideas for kids activities around town during the holidays. Edinburgh Museums and Galleries will be open over the break, with free entry. 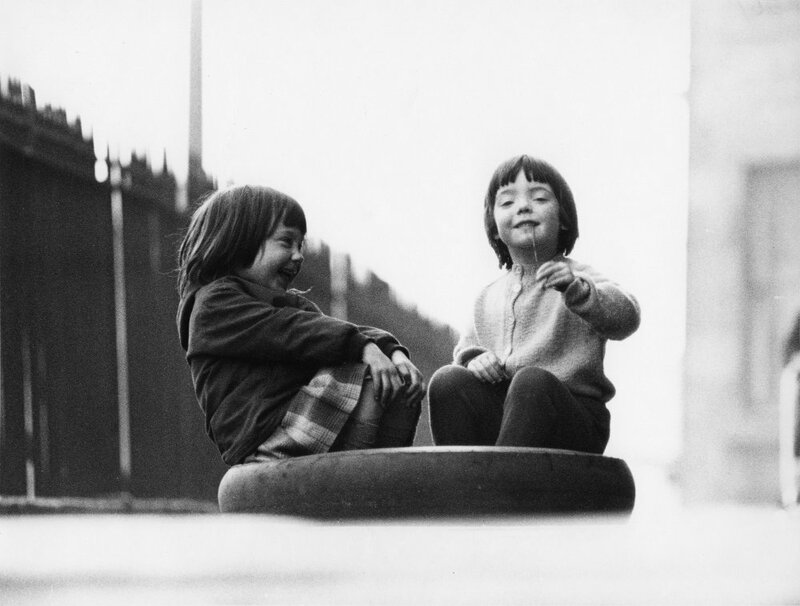 In particular the Museum of Childhood has a great collection for kids and The City Art Centre has lots of exhibitions on at the moment including Robert Blomfield’s Edinburgh Street Photography , featuring lots of pictures of children in “The olden days”. City Art Centre also has an all day family workshop on the legacy of colonialism on 9th February as well as also hosting a real fashion show, with students from Edinburgh College of Art, on the same day. Edinburgh’s Libraries are always open in the holidays for your reading needs. The Museum of Flight have a massive range of half term activities. The new V&A in Dundee has a Scottish design stamp trail for kids that touches on everything from Charles Rennie Mackintosh to Star Wars and computer games. It also has the last few weeks of the amazing Ocean Liner exhibition with a taste of luxury and a real piece of the Titanic. 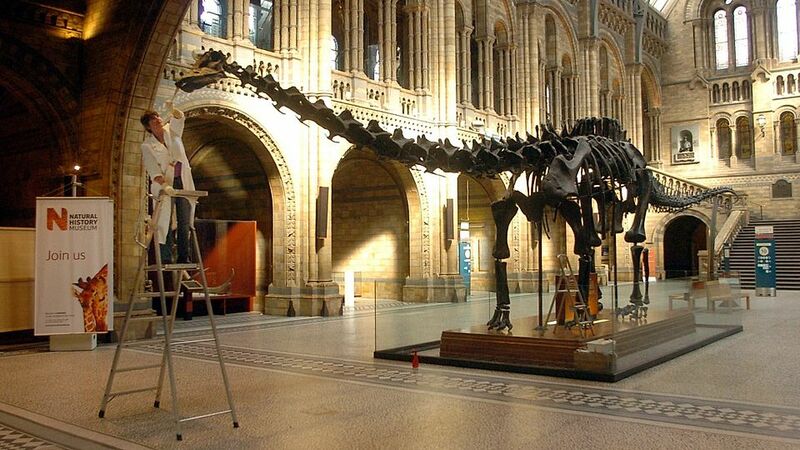 Kelvingrove, in Glasgow, has the famous Natural History Museum dinosaur exhibit, Dippy the Diplodicus, on show. The National Mining Museum is open through the holiday and is always a favourite with it’s mine tunnel recreation tour. The Botanics are open and free, even in the winter. There are great family walks in and around Edinburgh. A good website for finding these is Walk Highlands . A really good one for kids is along the Crammond prom from West Shore Road to Crammond. Take crayons and paper as there are brass rubbing plaques along the route depicting local history back thousands of years as drawn by Silverknowes primary. The Zoo is open and showing The Giant Lanterns of China which many of our classes are seeing this week. Edinburgh Leisure have sites all over Edinburgh offering sports from swimming to soft play to climbing, and lots of them are indoors and warm! Gorgie Farm is always there for Dalry Locals. Have fun in the holiday! This entry was posted in Parent Information: News on Feb 6, 2019 by Dalry Primary Edinburgh.